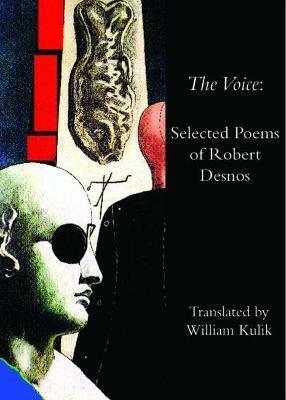 In the 60 years since his death, the great French surrealist poet Robert Desnos has become one of the most accomplished lyricists of the 20th century. His name has become synonymous with artistic, personal, and political freedom. He was the last of the Romantics, and the most passionate. WILLIAM KULIK was born in Newark, New Jersey, in 1937. Hunter, gardener, fisherman and cartoonist, he lives in Philadelphia with his wife, Catharine, and their two children, Amy and Alexander. He teaches English at the Community College of Philadelphia.